BleachHouseLibrary.ie: #IrishFictionFortnight - Day 11 - "Fall of Poppies" feat. Hazel Gaynor and Kate Kerrigan. INT Cover Reveal. #IrishFictionFortnight - Day 11 - "Fall of Poppies" feat. Hazel Gaynor and Kate Kerrigan. INT Cover Reveal. 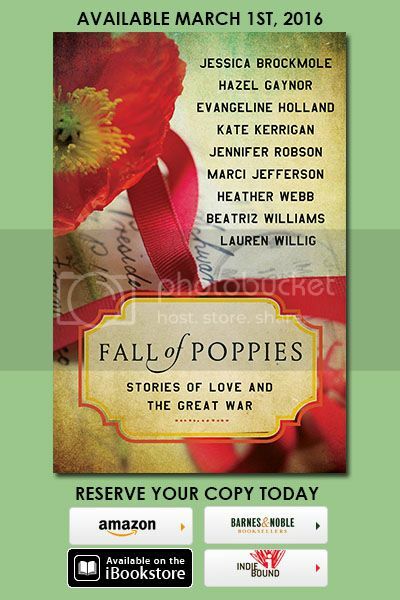 I am delighted to be part of this INT cover reveal for the upcoming title, Fall of Poppies, which includes stories from our very own Hazel Gaynor and Kate Kerrigan. The collection can be pre-ordered using buy links above. A wonderful choice for lovers of short stories and historical fiction. Enjoy!